Material: Alloy Cast / Carbon Steel. In order to furnish the variegated desires of our clients, we have brought forth an extensive consignment of Face Chuck Jaws. With an objective to fulfill the demands of our clients, we are engaged in manufacturing and supplying a wide range of Reversible Face Plate Jaw. 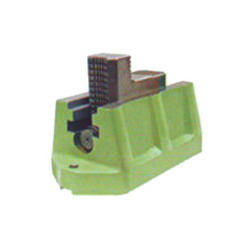 - Used on lathes and indexing heads. 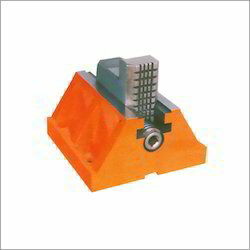 Tooling India Corporation offers Clampwell brand face plate boring mill jaws (jaw box assembly).